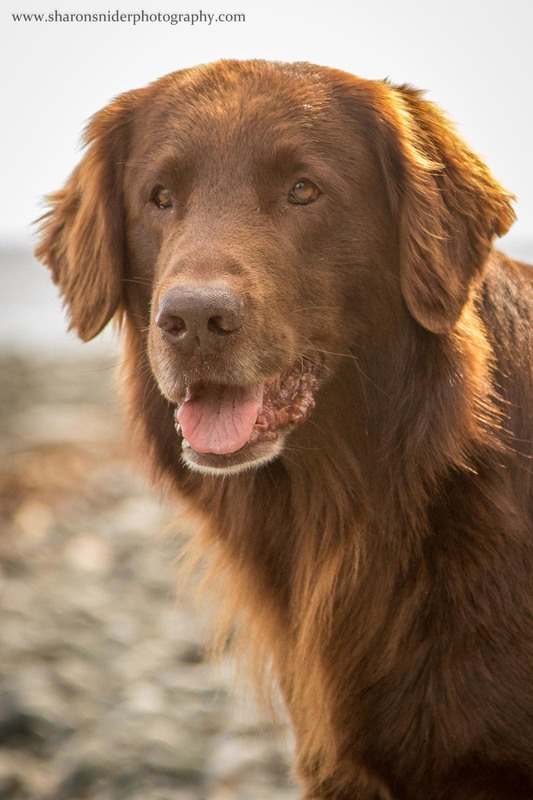 Courtenay Dogs are Great Fun! 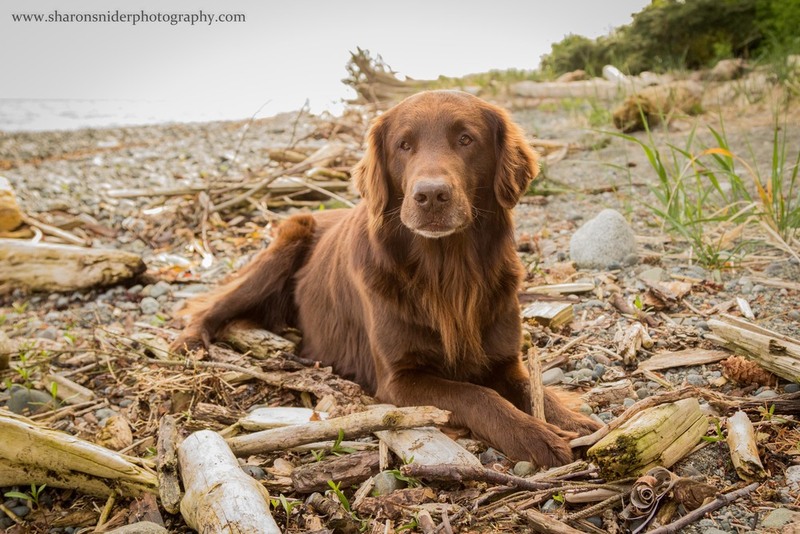 This week my husband and I took advantage of the awesome BC weather and headed to Vancouver Island for a few days. We stayed at a lovely b&b, Belle Vue Bed and Breakfast right on the ocean just north of Courtenay. Our hosts Walt and Haideh provided wonderful hospitality, with some amazing breakfasts and a very comfortable room. But they weren't the only reason we had a great stay. 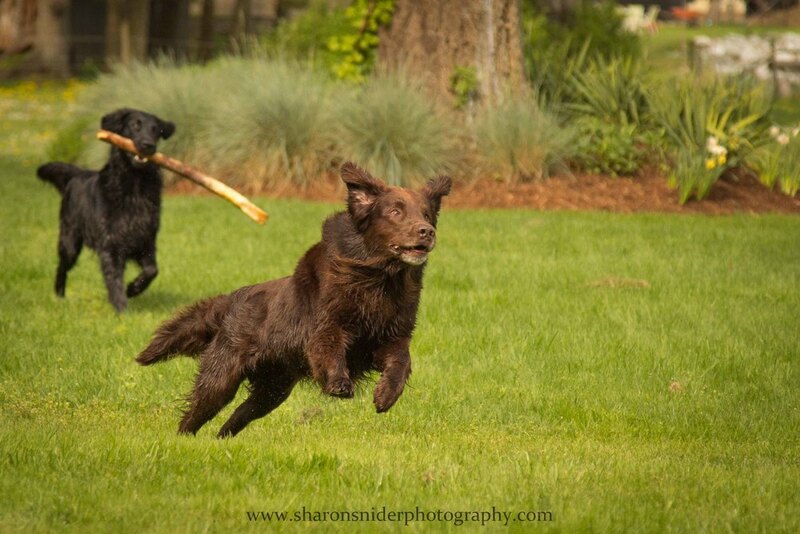 Their two champion Flat-Coat Retreivers, Tip and Pocos, were a lot of fun to play with and of course photograph! Here is a sample of some of the images I shot on-location at the b & b. I gotta say, if I were a dog I wish I could belong to Walt and Haideh!